Mark has been responsible for delivering a wide range of development, transport planning, traffic engineering, highway design and road safety projects in both the private and public sectors. His experience includes the production of technical work, management of multi-disciplinary teams and ensuring projects are delivered to the satisfaction of the client. Mark has extensive experience working on site promotion and development projects across the mixed use, residential, commercial, retail, leisure, education and environmental sectors and has an excellent track record in securing planning consents for clients as well as delivering cost effective solutions to transport and highways issues. 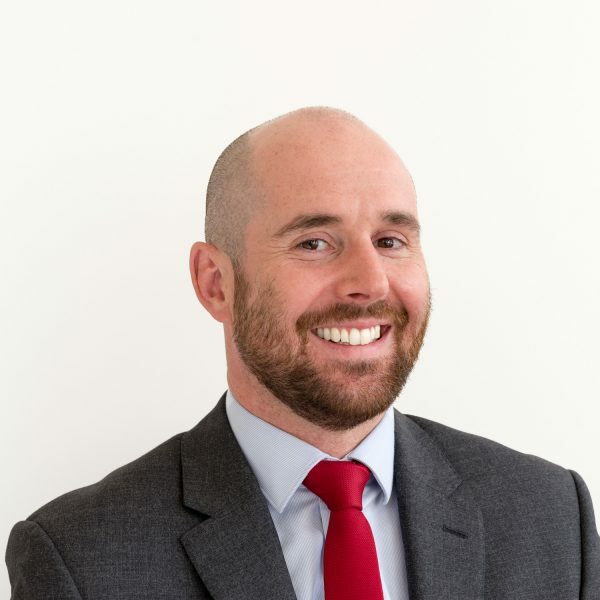 As well as the production of planning application documents including Transport Assessments and Travel Plans, Mark has a solid understanding of planning procedures and expertise in section 106 negotiations, planning appeals and providing expert witness services at public inquires.